26.03.2012 - Organiser wins all matches of the tournament. 21.03.2012 - All the information about Veliko Tarnovo and Gabrovo in Bulgaria. 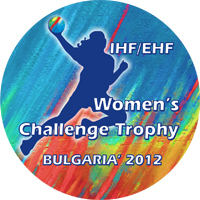 21.03.2012 - Eight emerging nations battle it out for glory in Bulgaria. 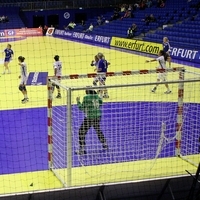 21.02.2012 - The EHF has confirmed the participation of eight women’s teams in the IHF/EHF Women's Challenge Trophy.